Good morning! Here is today’s weather forecast for Wednesday (February 6). 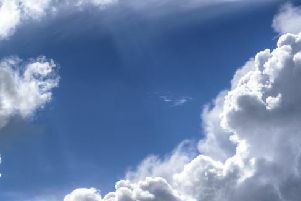 Patchy fog will clear through the morning to leave a dry afternoon with sunny spells for most. Cloud then increasing from the south and west through the early evening. Winds light to moderate. Maximum temperature today will be 10 °C.